ICD-10 is the acronym for the International Statistical Classification of Diseases and Related Health Problems, 10th Revision. 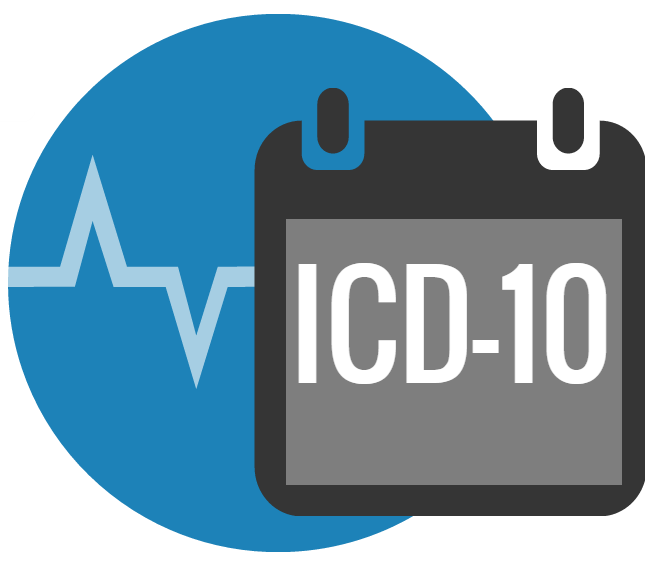 As of October 1, 2015, ICD-10 will replace the current ICD-9 codes, and ICD-9 codes will no longer be accepted. All HIPAA covered entities must make the change. HIPAA covered entities attempting to use ICD-9 codes on or after October 1, 2015 will find that their claims will be denied without payment. 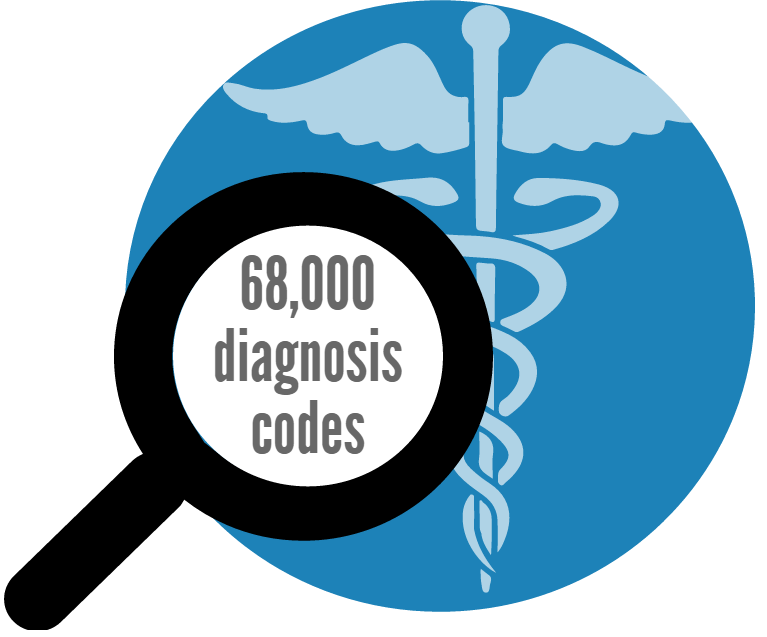 While there are approximately 13,000 ICD-9 codes, there will be more than 68,000 ICD-10 codes. ICD-10 codes contain up to seven alpha-numeric characters while ICD-9 codes only contain up to 5 characters. Each character represents a component that describes the medical treatment or procedure in detail. There are 35 possible values for each character: the digits 0-9 and all letters except the letter “U”. How can the transition to ICD-10 impact my cash flow? ICD-10 will have a major impact on revenue cycle management. Productivity alone under ICD-10 is expected to decline by anywhere from 30% to 60%. The massive overhaul of the national coding system will be the most significant change to health care in decades. Coders and billers will need a better understanding of anatomy and the increased set of 140,000+ codes. The Centers for Medicare and Medicaid Services (CMS) also estimates that in early stages of implementation, denial rates will rise by 100 to 200 percent, and that days in accounts receivable will grow 20 to 40 percent. Switching to ICD-10 can cause an increase in payment delay for a practice because of the challenges of claims processing. Without the proper training and preparation for ICD-10, a practice can face significant problems with time when it comes to reworking denied claims. ICD-9 lacks the specificity for reporting diagnoses. ICD-10 will reflect the new services available and technology in CMS payment systems. ICD-10 will allow for more accuracy when determining medical necessity for services. ICD-10 will assist with moving forward with healthcare quality improvement initiatives.